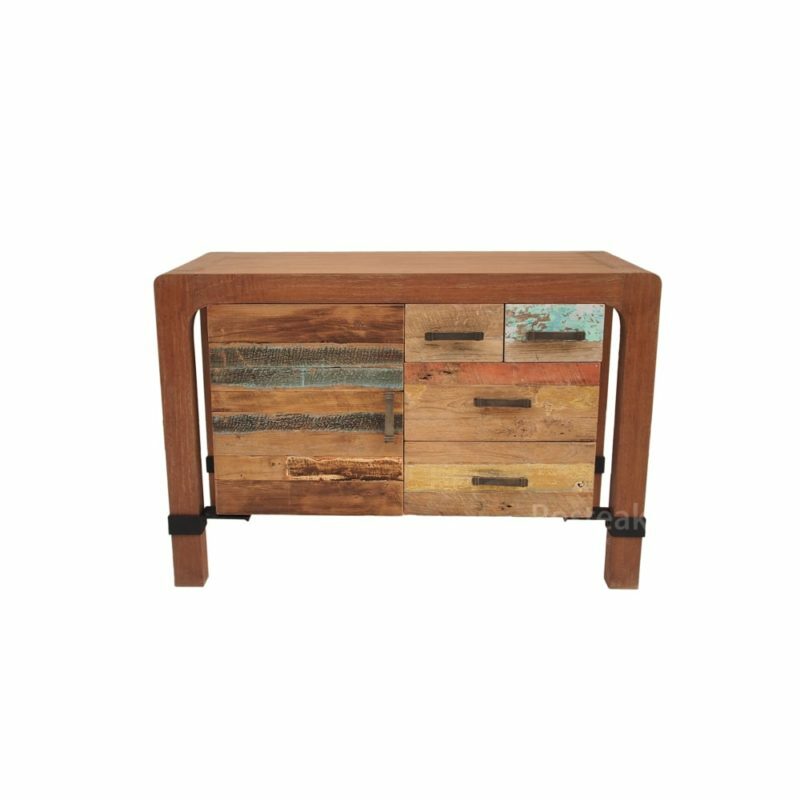 Consists of 2 drawers. 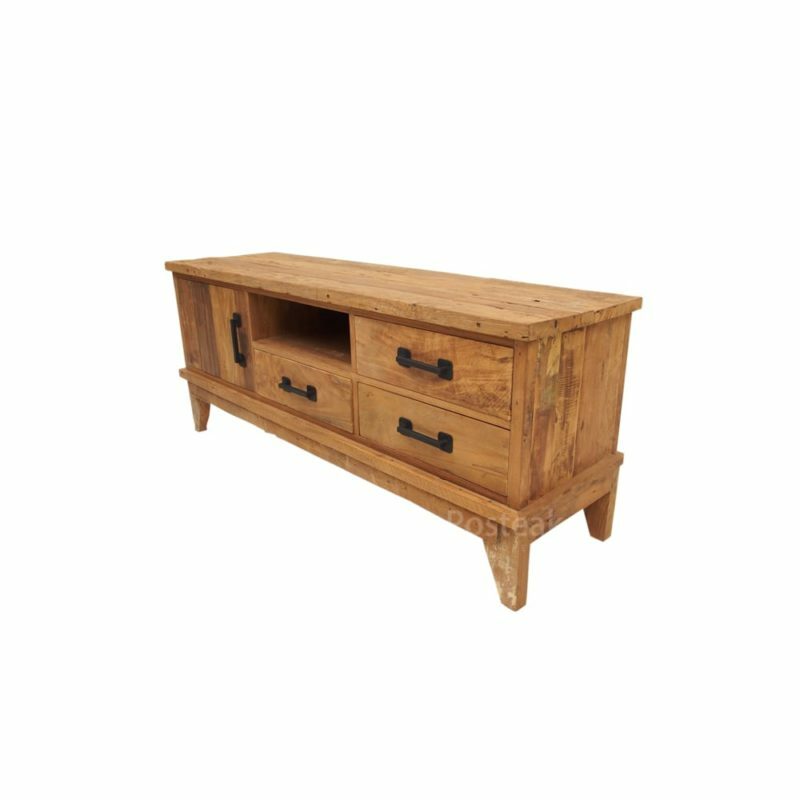 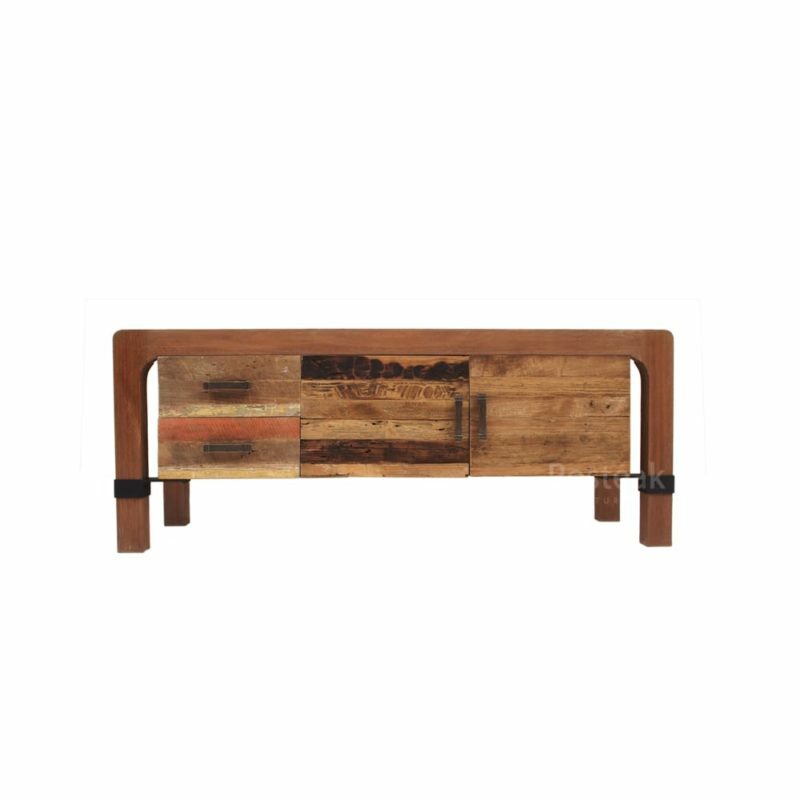 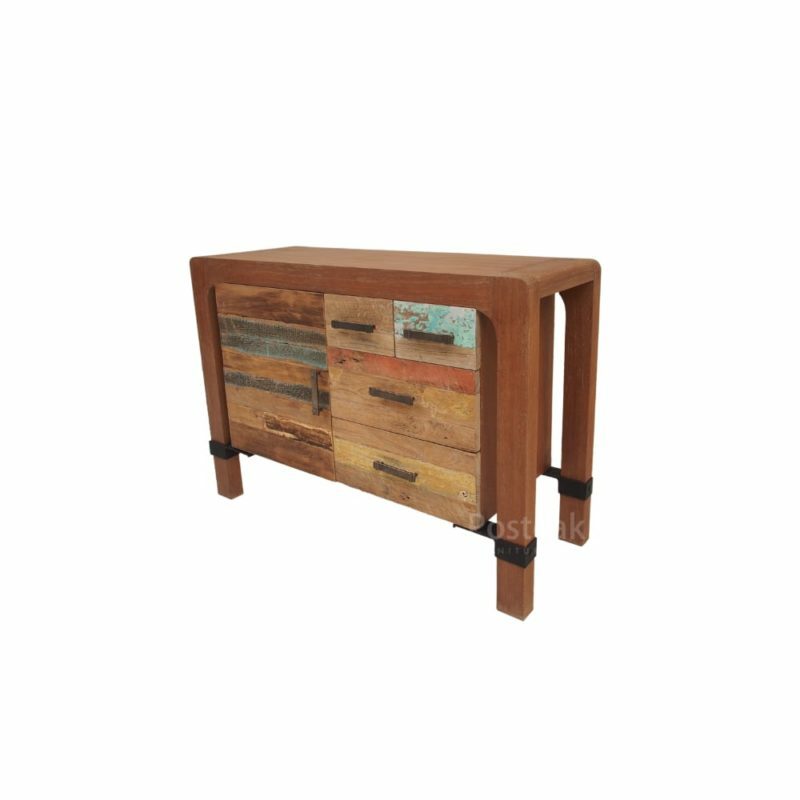 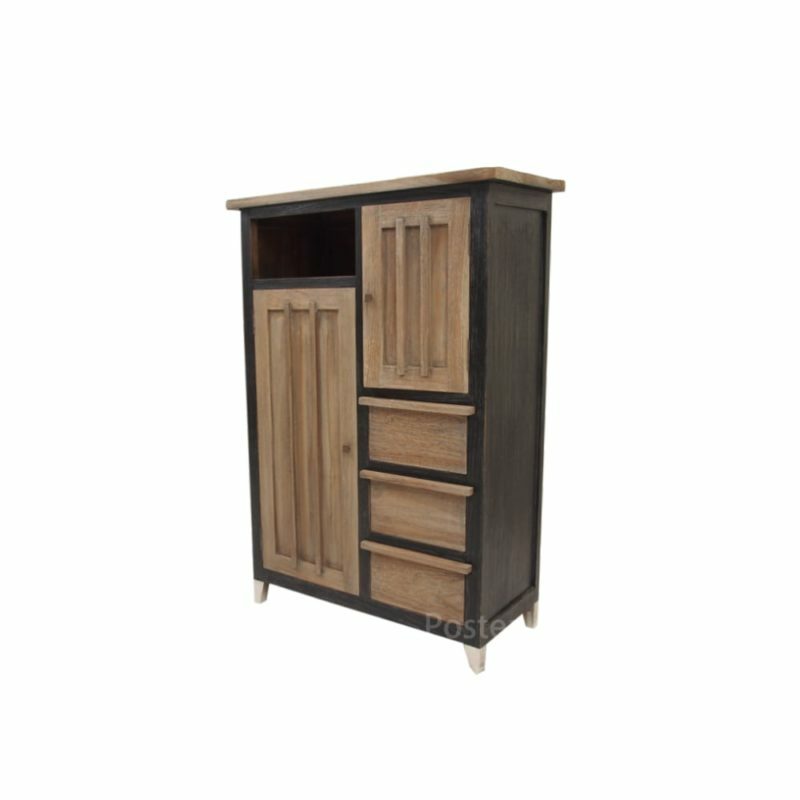 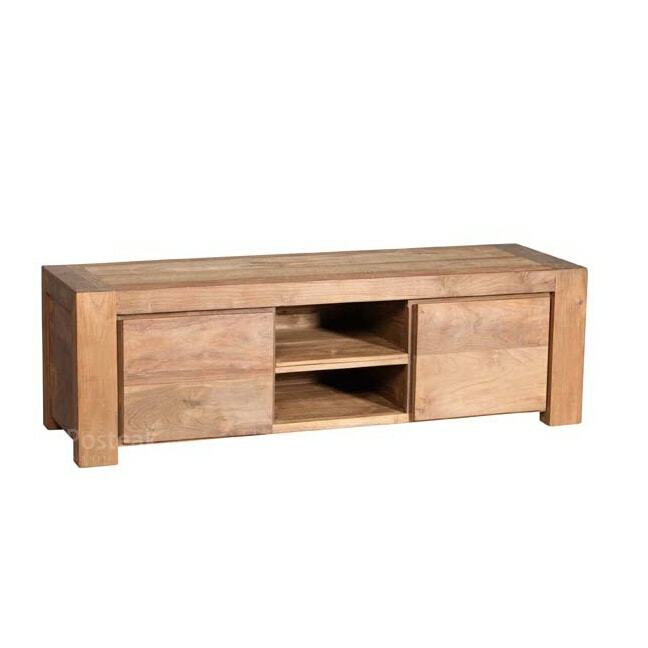 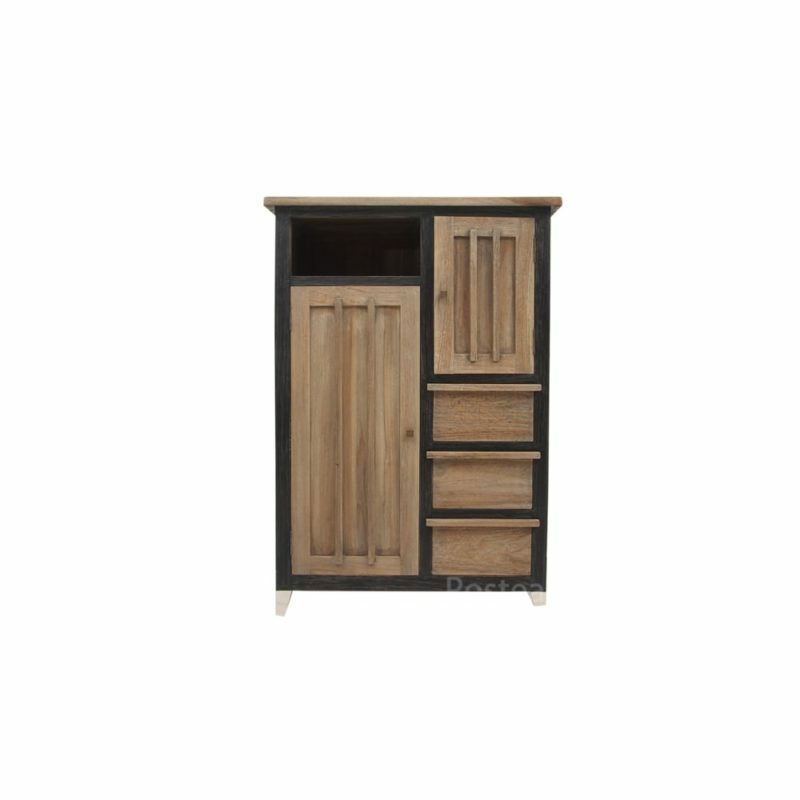 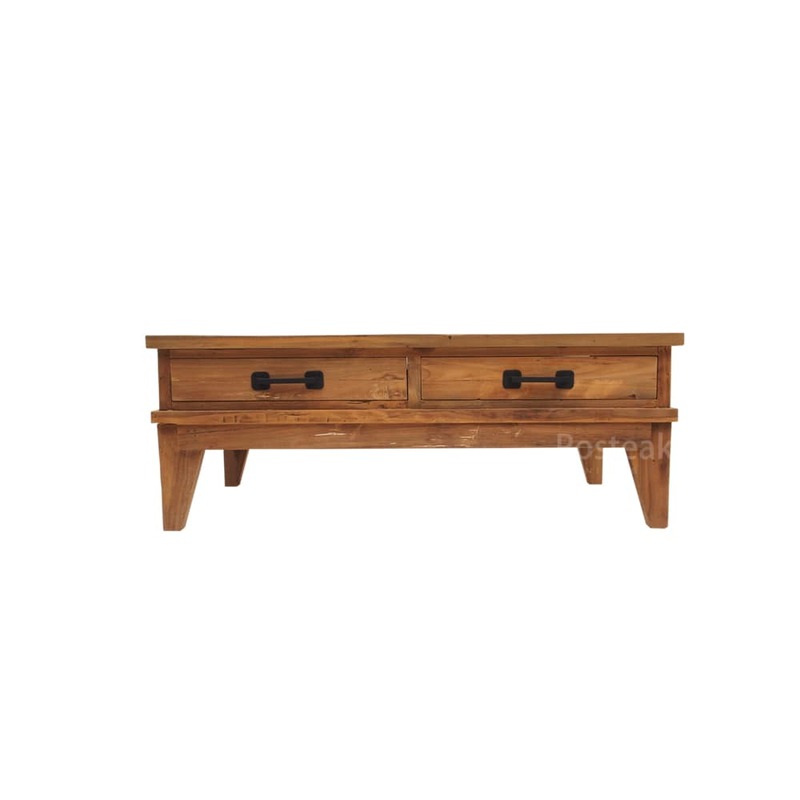 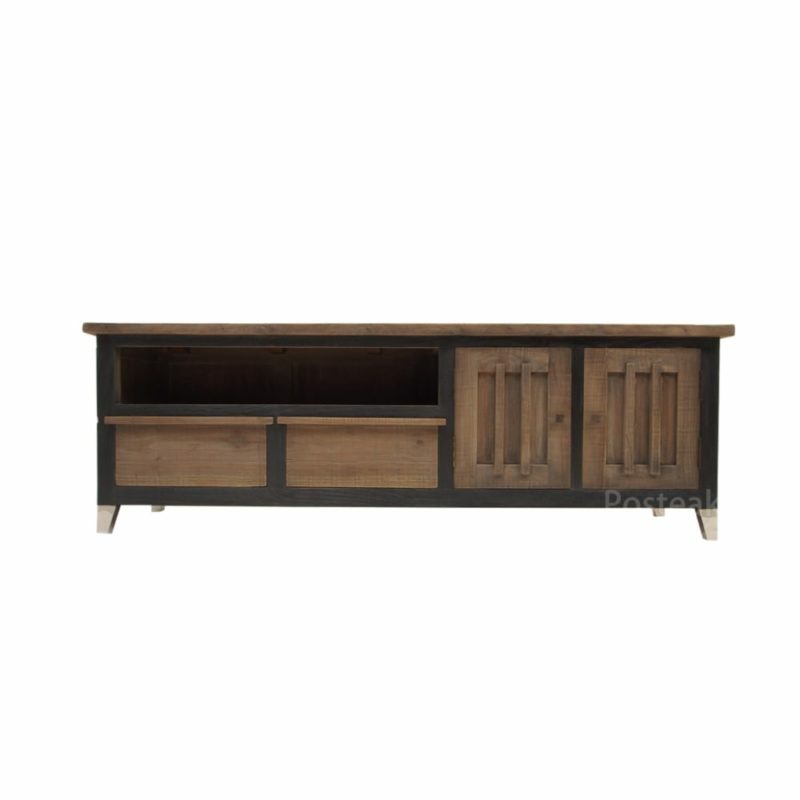 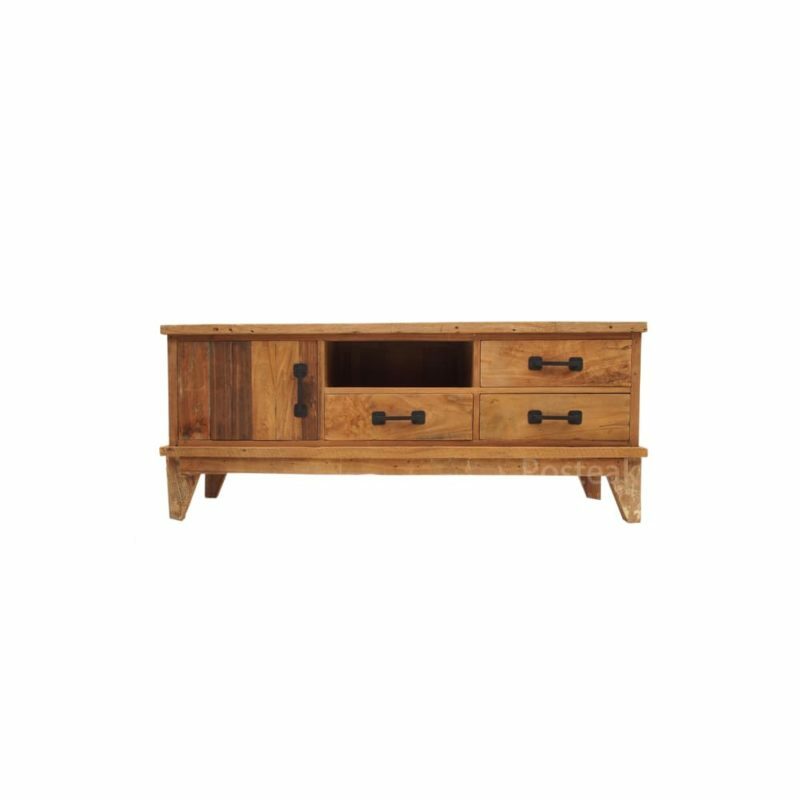 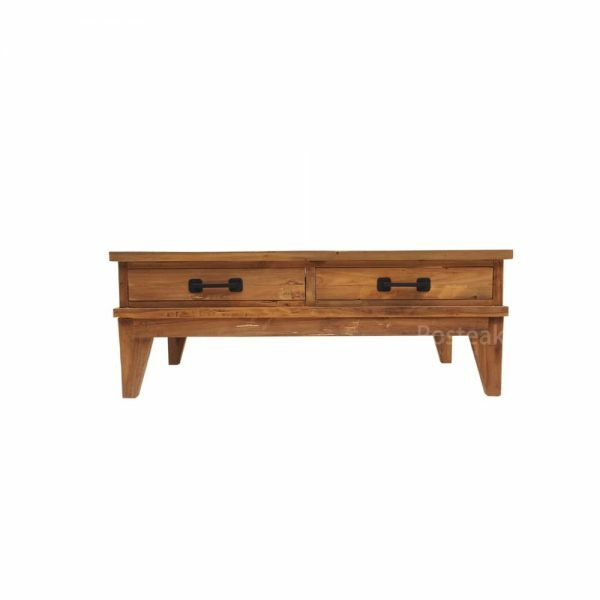 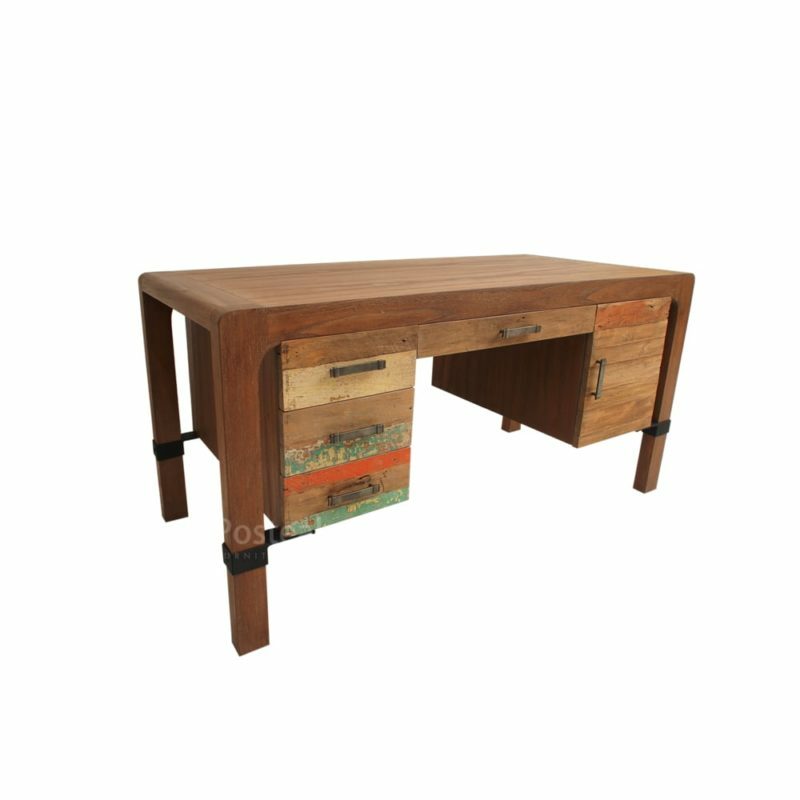 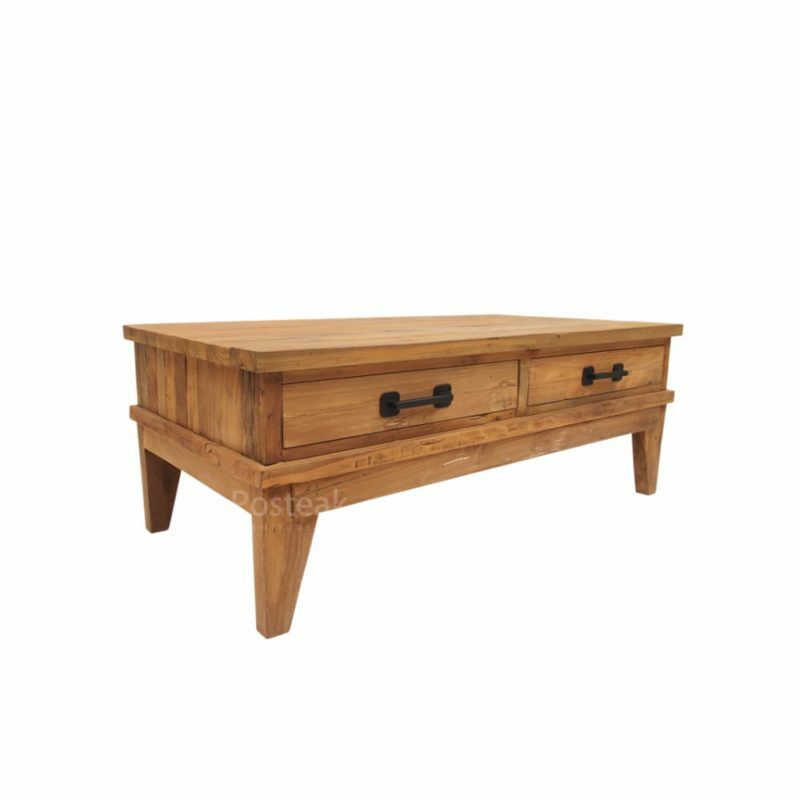 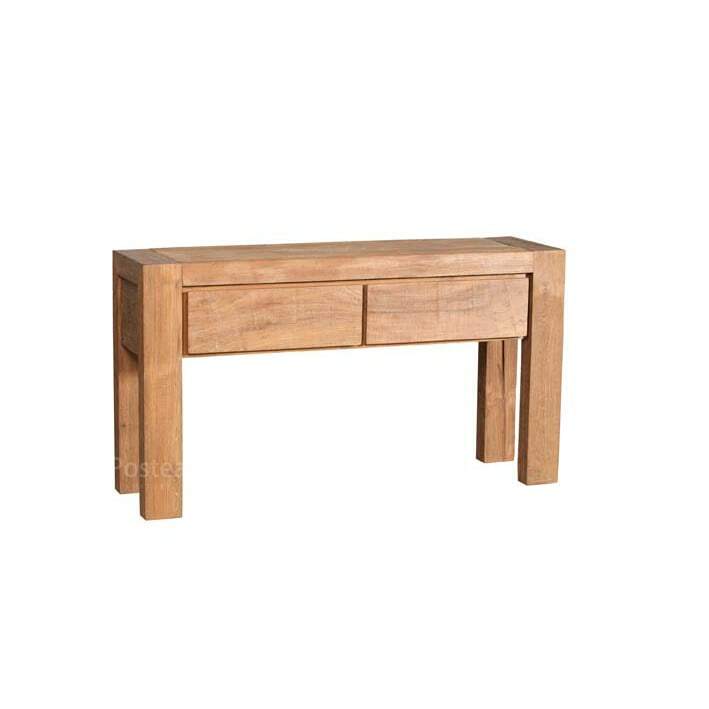 Crafted from recycled teak wood with warm tone colour of teak wood, the combination of metal as the handles make the design have unique and minimalism characters, it is suitable for your living room and bedroom. 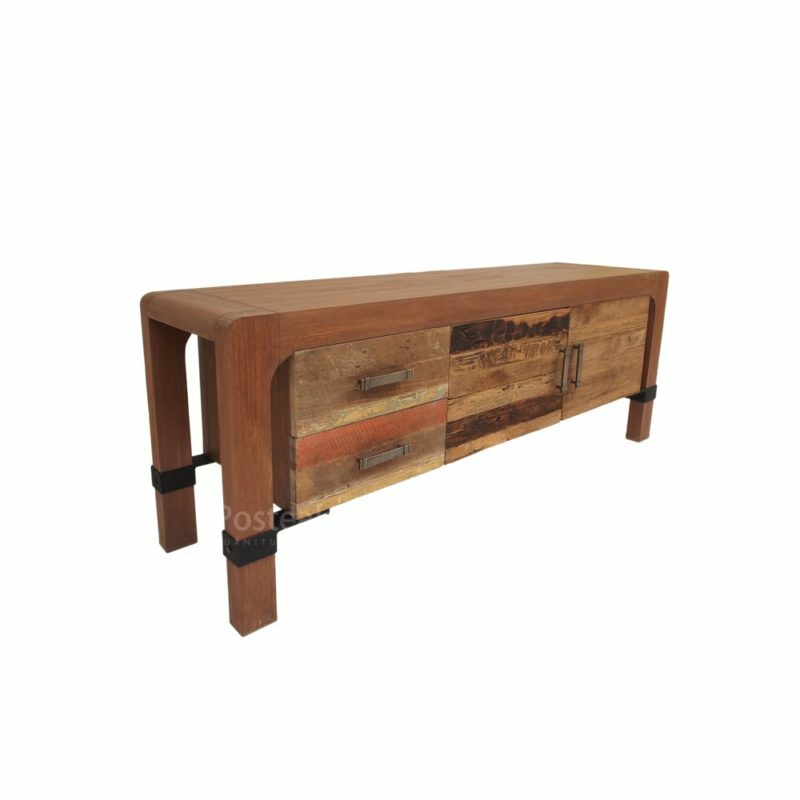 Kikan “Unique, minimalism, warmth tone” – Indoor furniture collection crafted from recycled teak wood with warm tone colour of teak wood, the combination of metal as the handles make the design have unique and minimalism characters, it is suitable for your living room and bedroom. 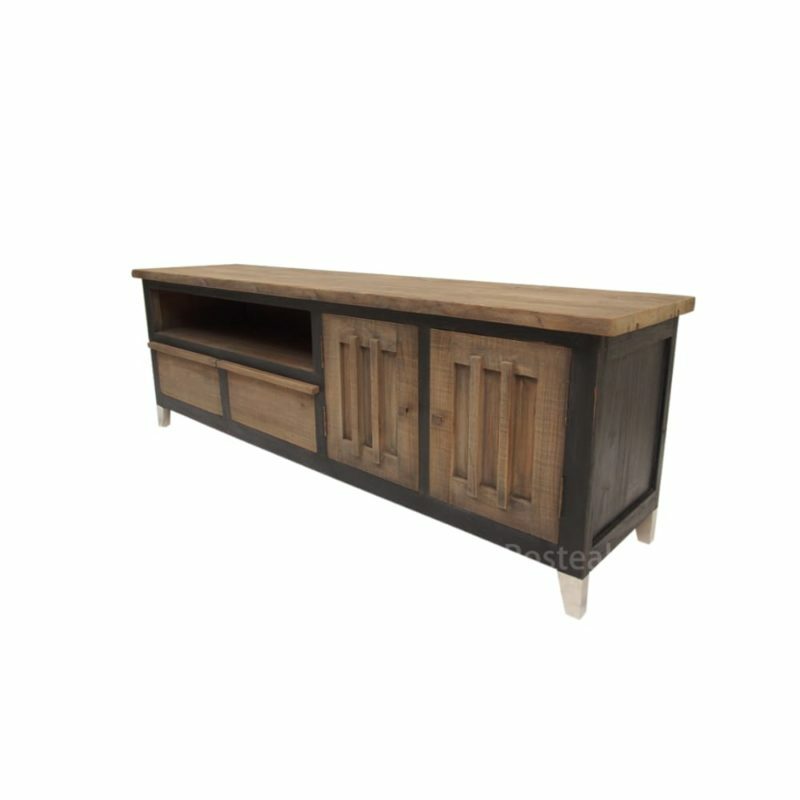 The products consist of Dresser, Coffe table, Tv Stand, & Nightstand.